Located in the Snake River Valley of Southwest Idaho. Melba has a population of 527 and is located about 30 miles from the capital city of Boise. This small rural farming community is known as The Seed Heart of America. Our student enrollment is currently 810 with the instructional support of 49 teachers and 45 classified staff. Learn with Purpose: Students will be College and Career Ready. 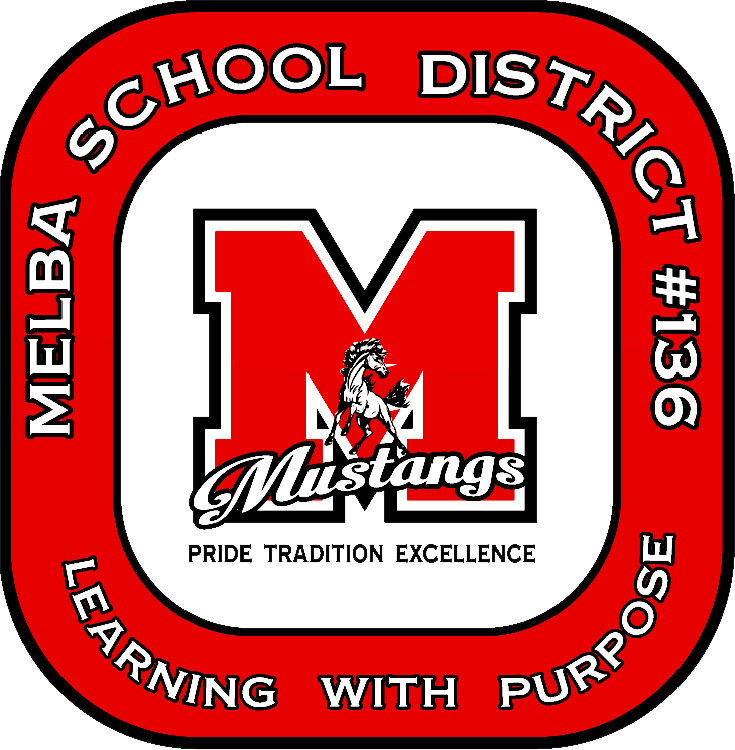 The Melba School District prepares students with the knowledge, skills, and character necessary to achieve career, educational, civic, and personal goals, which will enrich our society. Spring Sports Schedules Posted – More Info In Athletics Pages!